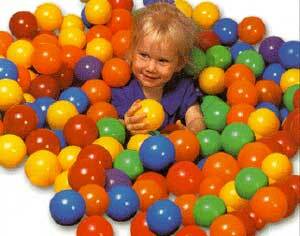 Ben's Play World is a fabulous indoor adventure centre for children. The massive play area features mega slides, giant tubes, ball pools and much, much more. There are also a variety of outdoor activities available including token operated electric bikes and cars, 9-hole western themed mini golf course and family picnic areas. Ben's Play World also offers a variety of family orientated facilities such as free parking, baby changing, indoor pram park, a secure locker room and friendly staff. There is also the delightful Sunset Boulevard restaurant which offers a variety of refreshments from a simple cuppa for parents who want to sit and relax while their little ones tire themselves out to family meals.